Housing is open and will close on July 10, 2019. Clicking the image will lead you to the hotel website for a room reservation. 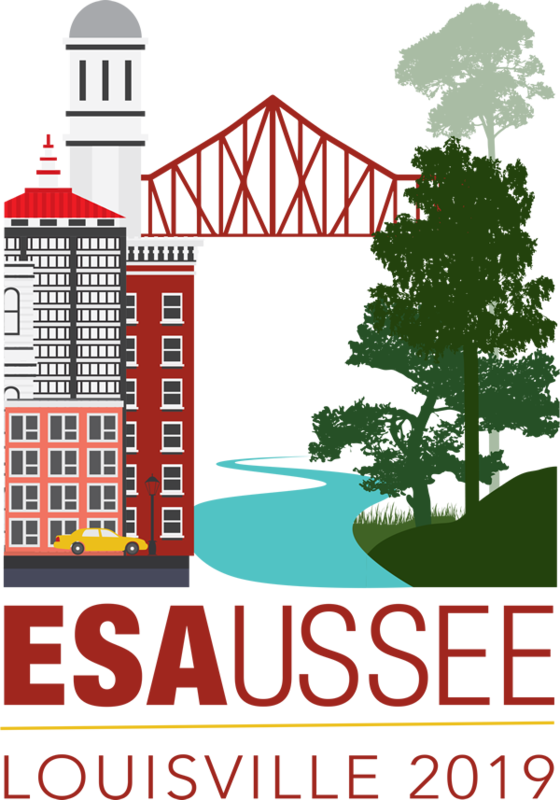 In order to offer affordable hotel room options, the Ecological Society of America has negotiated and contracted with the hotel to provide discounted rates to ESA and USSEE attendees and exhibitors. You can book your room, modify and cancel reservations at the Galt House Hotel website. Once booked, you will immediately receive a confirmation email, and reservations can be cancelled up to 48 hours prior to check-in without any charges. Credit cards will only be charged upon arrival, with the option to use a different form of payment than the original card provided. Why should I make my reservation in the block? We have contracted hotel rooms at discounted rates on your behalf. We are able to monitor attendance through our housing block. 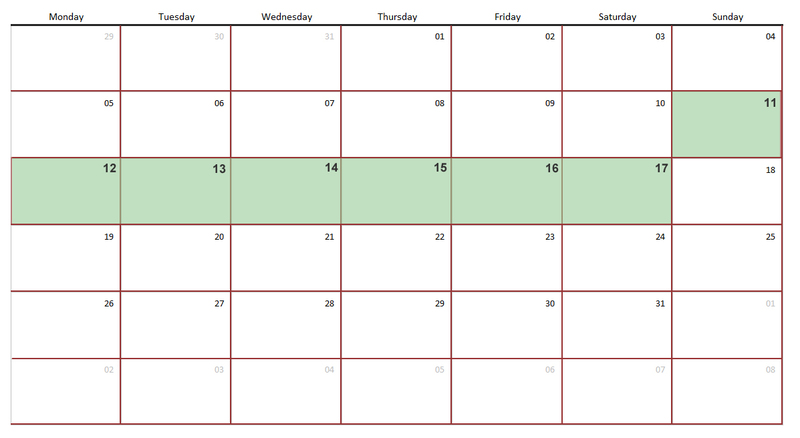 This enables us to plan, be better prepared and submit accurate event counts, all of which helps with cost-containment. ESA’s business value to a city is measured by a ratio between the total number of sleeping rooms booked inside our housing block and the amount of convention center space required. By booking inside the block you can help maintain our strong business value, which is crucial to our negotiations with cities and cost-containment efforts. ESA is not partnered with any third-party travel agencies or housing bureaus. Please do not make hotel reservations with companies soliciting reservations over the phone. 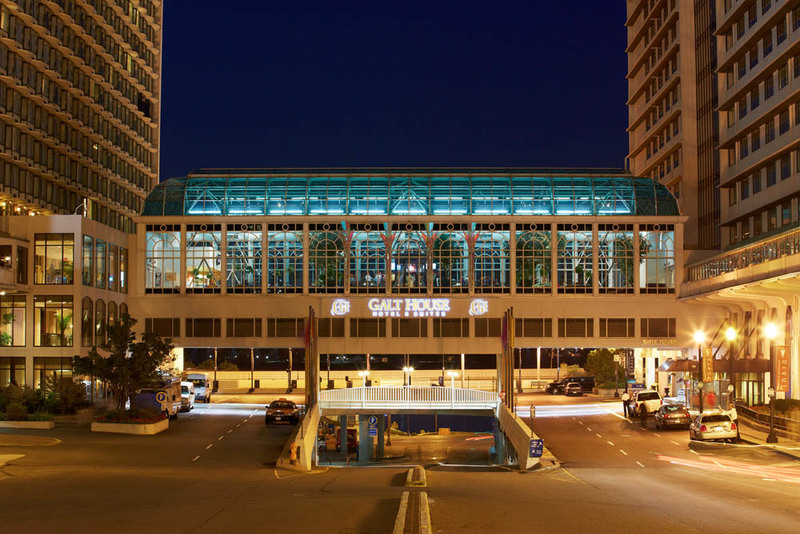 Room reservations for the ESA Annual Meeting are handled directly by the Galt House Hotel. Phone, fax or email communications from any other company or organization, offering cut-rate housing for the ESA Annual Meeting or stating that they are a viable alternative to going through ESA’s official housing bureau, are not affiliated with ESA or the conference in any manner. While it is not illegal for a travel firm or booking agent to solicit potential customers, it can be difficult to determine the legitimacy of offers from these organizations. Those who opt for alternatives to ESA negotiated rates may find themselves at risk. Please report any unauthorized housing solicitations to ESA Headquarters.